Team of highly experienced London Wedding Photographers offering natural reportage style of wedding photos. 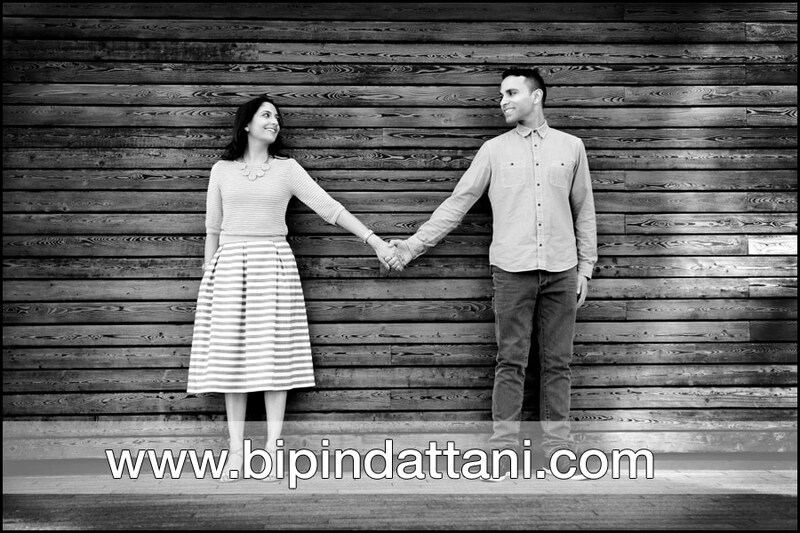 Today just a couple of best images from a Central London pre-wedding photography shoot for Rupa & Dharmesh near Tower Bridge and City Hall – headquarters of the Greater London Authority, created by Bipin Dattani the creative director and photographer. We are happy to cover all areas, from Central London and Park Lane hotels to any of the Bath Road near Heathrow Airport venues.